Huobi Token (HT) current price is $2.500. 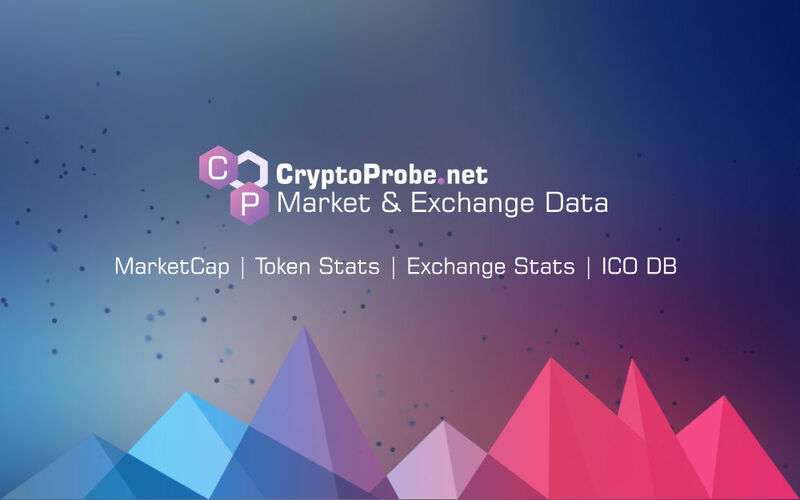 Huobi Token (HT) marketcap is $99.90 M. Its price is 1.77% up in last 24 hours. Get ready to get even more primed! BIG NEWS! Huobi Global will launch a streamlined version of Huobi Prime soon. We call it Prime Lite! ThunderCore will be our first project. We are going to launch another heavyweight product. Have questions about Huobi Chain & @Cosmos? Cosmos Researcher & Core Developer @sunnya97 & Huobi Group CTO @kidrane will answer them tomorrow at 8pm (GMT+8) via video AMA.